Maple Interior Doors | Door and Millwork Distributors Inc. Chicago wholesale resource for Interior , Exterior, Fire Rated Doors and Mouldings. 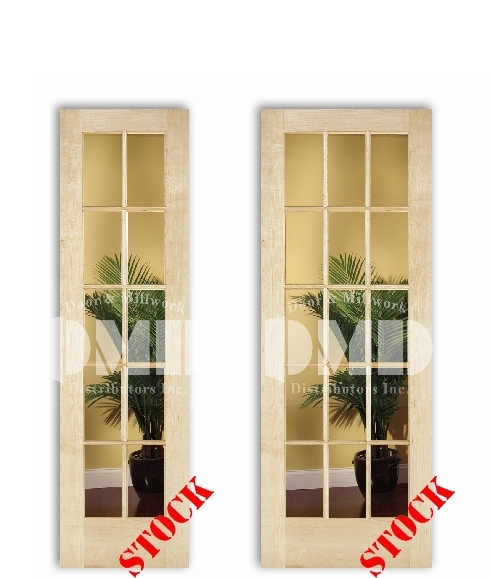 Door and Millwork Distributors Inc. Chicago wholesale resource for Interior , Exterior, Fire Rated Doors and Mouldings. As a wholesale company Door and Millwork Distributors are committed to providing the highest quality products and proving to our customers that their total satisfaction is our everyday priority. We’ve got : interior doors, exterior doors, fire rated doors, mouldings and many more. We can deliver to: Chicago, Park Ridge, Palatine, Elk Grove Village, Mt Prospect, Deerfield, Des Plaines, Elmhurst, Wood Dale, Northbrook, Niles, Norridge, Winnetka, Highland Park, Arlington Heights, Elmwood Park, Schaumburg, Kenilworth, Lincolnwood, Oak Park, Buffalo Grove, Lincolnshire, Lincolnwood, Evanston Glencoe, Glenview, La Grang,e Lombard, Lake Forest, Downers Grove, Morton Grove, Skokie, Mount Prospect, Prospect Height and other cities in Illinois. 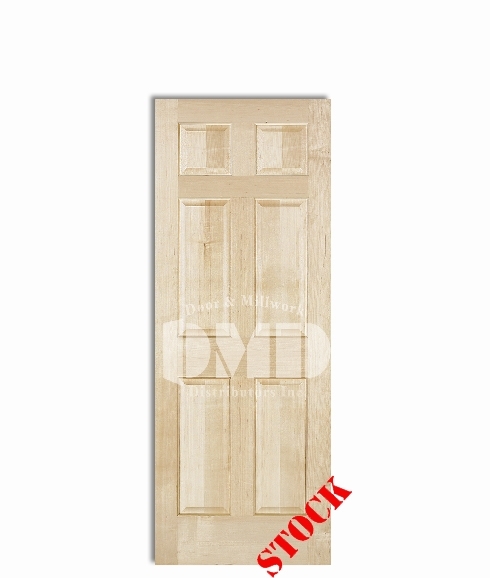 © 2015 Door & Millwork Distributors Inc.